Being a fairly astute user of the online media universe, I applaud the Town of Avon for their latest efforts in keeping the citizens informed of the local Town Council Meetings through the use of YouTube. Visit the Town of Avon's YouTube page. Now you don’t have to miss the results of a Town Council Meeting. 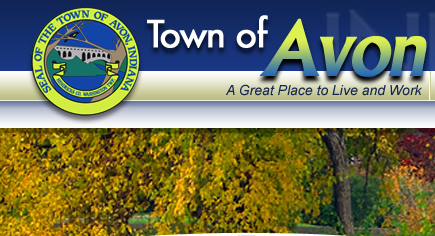 Keep track of the issues which involve you, your community and Town Issues in Avon, Indiana.